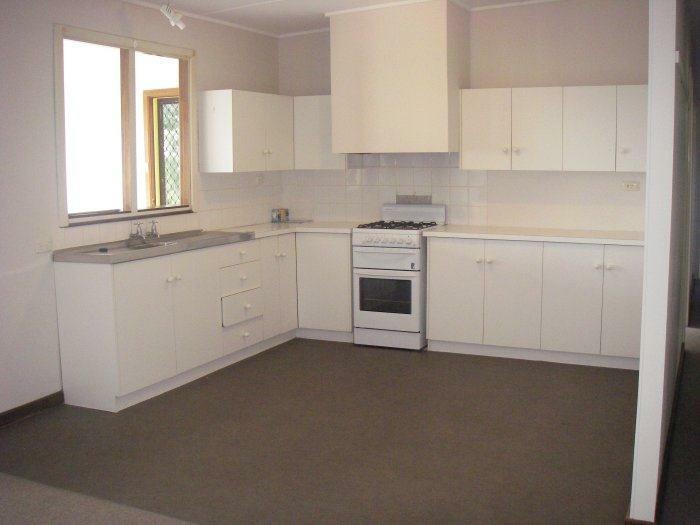 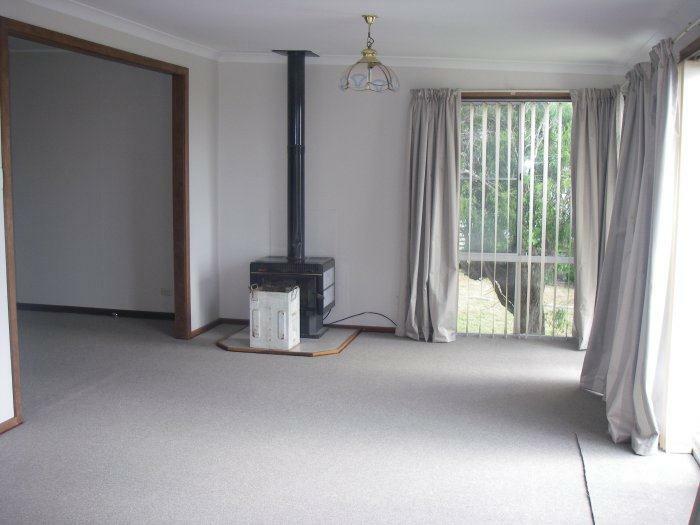 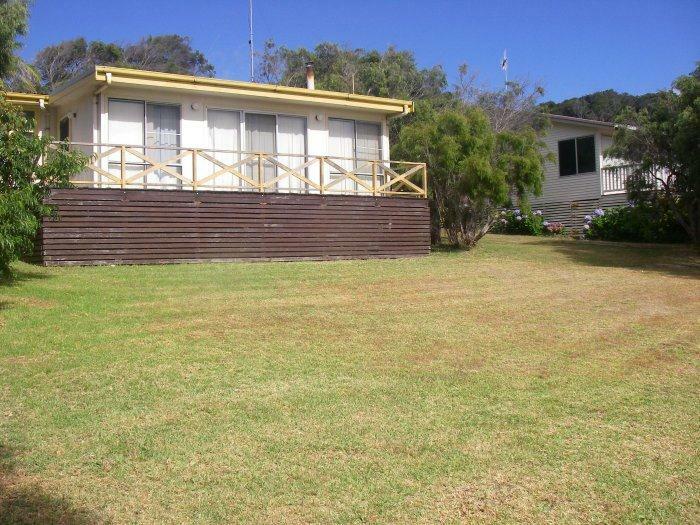 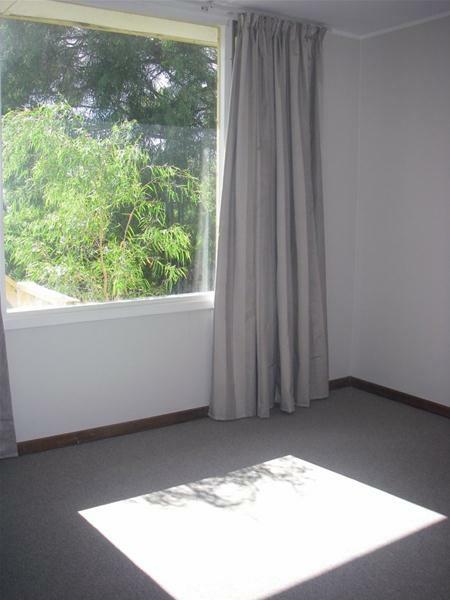 If you love the ocean, whale watching and kite surfing then you need this tidy two bedroom home. 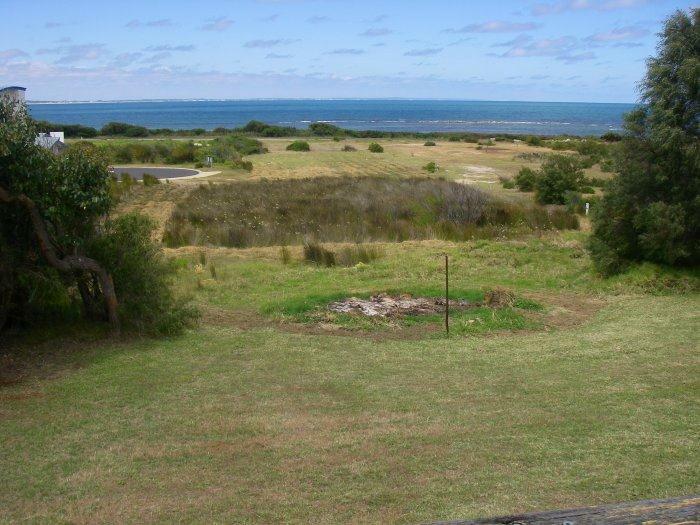 Sit in the lounge room and enjoy the view of Flinders Bay without having to worry about the wind or weather as the whales and dolphins frolic less than 200 metres away. 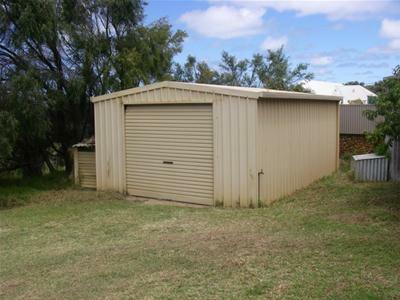 Pets are welcomed, there is an enclosed yard, chook pen and garden shed as well as a large garage for your vehicle, boat or storage. The house is not only connected to mains water it also boasts a large rainwater tank so maintaining the lawns and gardens becomes easy on the pocket. Available in August, call or drop in to the office to arrange a viewing.